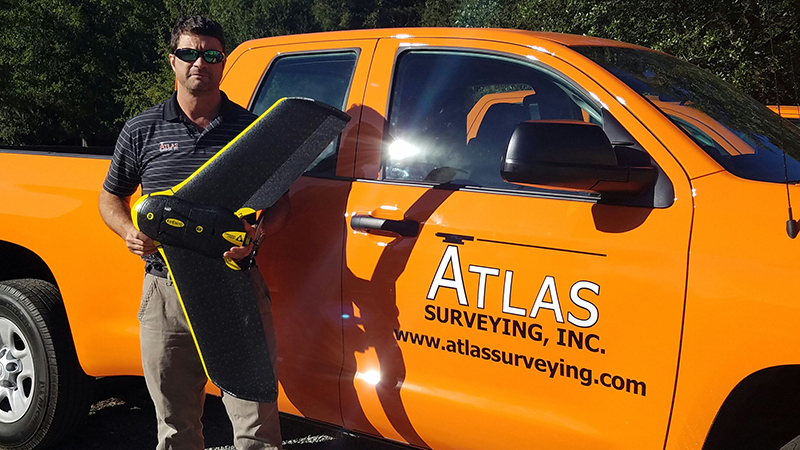 Drone Mapping Surveys & Topographic Surveys | Atlas Surveying Inc.
We are excited to offer the newest technology to our clients. Drone Mapping. 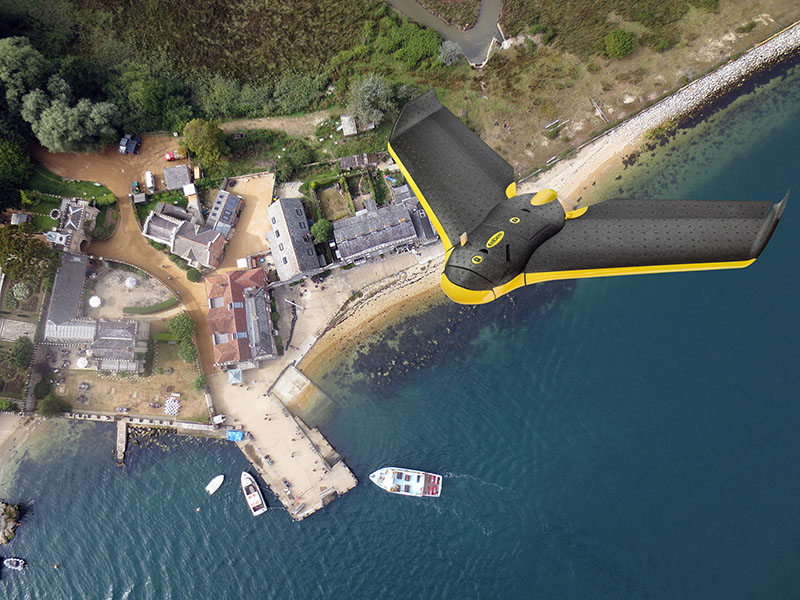 Our survey grade mapping drones not only create high quality photo mosaics, they also collect topographic data that we can develop into 3D point clouds providing much more accurate models than conventional methods. We can cover large areas in less time and safely survey potentially dangerous conditions such highway corridors and industrial sites. 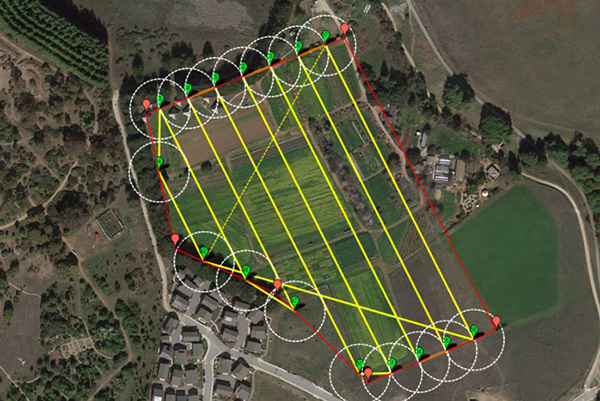 GIS asset management, golf courses, beach re-nourishment, mining activities, waste management, chronological photographic records, agriculture, large commercial asbuilts, ALTA/NSPS surveys, volume calculations are just some of the applications this technology serves. Contact us today and find out how we can put this technology to work for you.